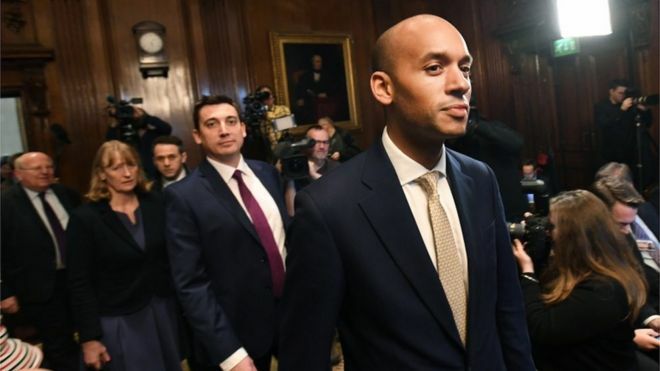 Chuka Umunna has been appointed the spokesman for the new Independent Group of MP defectors. This may be a controversial move, as some in the group have been worried that the whole project is a ‘vanity project’ for Umunna to jump upon for his own personal ambitions. The line is that they have no plans for a leader yet, but when the grouping potentially becomes a party political force, it will need a figurehead, and some are worried about Umunna becoming the head.